2011 Toyota Camry LE Magnetic Gray Metallic BERTERA NISSAN TRADE IN, SERVICE RECORDS AVAILABLE, 16`` 7-Spoke Alloy Wheels, ABS brakes, Electronic Stability Control, Illuminated entry, Low tire pressure warning, Remote keyless entry, Traction control. Odometer is 26856 miles below market average! * JD Power Dependability Study * 2011 KBB.com 10 Best Used Family Cars Under $15,000 * 2011 KBB.com Brand Image Awards FOR MORE INFORMATION PLEASE CONTACT OUR INTERNET DEPT 1-844-323-7332. 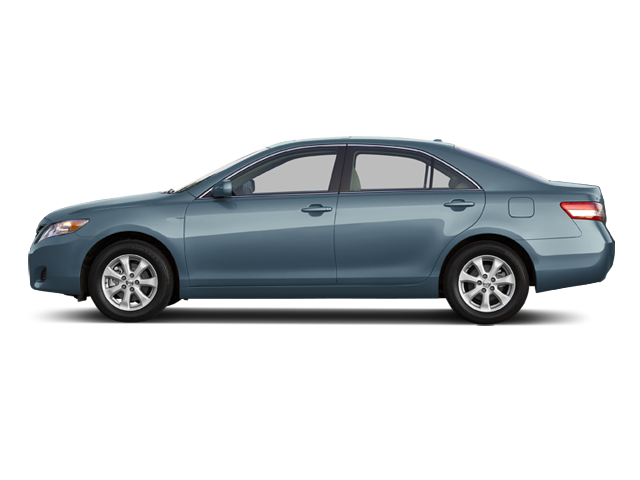 Hello, I would like more information about the 2011 Toyota Camry, stock# P5809A. Hello, I would like to see more pictures of the 2011 Toyota Camry, stock# P5809A.